Seeking to engage and strengthen the INI alumni network and help INI achieve its strategic goals. Connecting alumni more closely with each other, the INI and CMU, their community and professional partners. Creating sustainable strategies to engage INI alumni in meaningful ways. Providing insight drawn from our careers and INI experience. Formed in 2009 as a group of valued advisors and passionate advocates. John is a Managing Director of The Bank of New York Mellon and Head of Middle Office Technology. He is responsible for managing a sustainable technology infrastructure and group of services that provide a complete set of Middle Office services to Investment Managers. 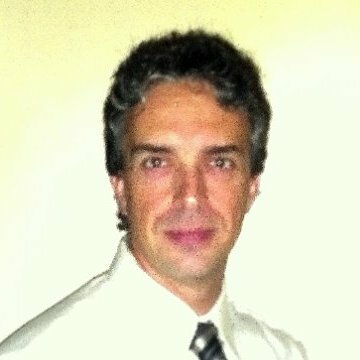 In this capacity, John plans and executes on a product offering of multiple components developed in-house or by vendor partners, and oversees a staff of software engineers, business and technical analysts, technical project managers and production support engineers located in multiple global locations. Yen-Ming is a Principal Program Manager at Microsoft Azure. He has over 15 years of technical and management experience in Risk, Security and Compliance covering various technologies, countries and industrial regulations. In fall 2017, he sponsored an INI practicum project to build a solution of trust management platform powered by Blockchain. 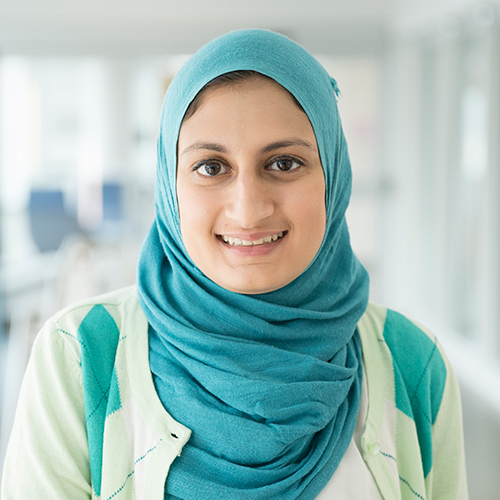 Hana is a PhD student in the Societal Computing program at Carnegie Mellon University. Her research focuses on user behavior and preferences in relation to digital privacy and security, and how to make privacy and security interfaces easier to use. Hana was the 2014 recipient of the EWF INI Fellowship. Prior to her studies at CMU, Hana worked as a software engineer at the U.S. Department of Defense. Vic is an early-stage investor (first investment was a CMU startup). 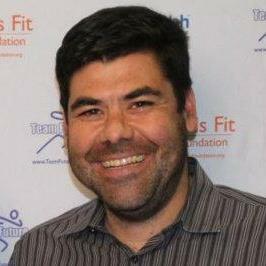 In addition, he works with select founders and investors to help build high-performance teams. Prior to founding VisionPassage, he was running sales and operations on the west coast for a $18+ billion technology and business services company that gifted $35 million to CMU, its largest ever corporate gift. Vic’s younger brother is also a CMU graduate. 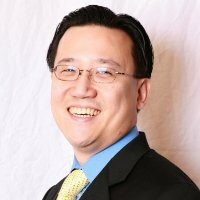 As part of the CMU San Francisco Bay Area alumni board and as a CMU VentureBridge startup advisor, Vic works closely with CMU alums in the Bay Area through various events he organizes. Developing meaningful relationships with great talent excites him, and he’s happy to connect. 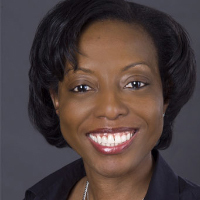 Marachel is Senior Vice President of Technology Planning and Engineering at AT&T. 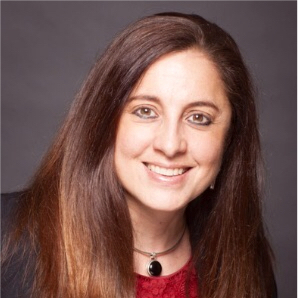 Over the past 20 years at AT&T, she has served in a variety of technology leadership positions within AT&T Labs, Technology Operations, Antenna Solutions Group, New Technology Introduction, Network Planning and Engineering. Her specialties include technology architecture and development, technology operations, technology realization and program management, P&L, revenue generation, business case development, business operations, capital and expense budget management and project management. Patrick is a Senior Robotics Engineer at the National Robotics Engineering Center (NREC). His work at NREC focuses on improving the safety of robotic systems through robustness testing. Patrick previously spent four years as a Research Engineer at FedEx Ground, where he evaluated a wide range of emerging technology to improve shipping and logistics operations. Utsav is a Software Engineer at Microsoft since 2013, where he works in the Azure Storage team to bring the SMB protocol to the cloud. 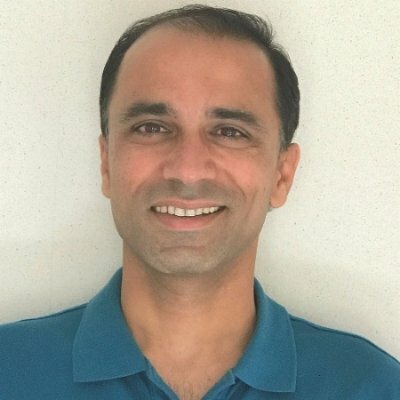 His prior work experience includes distributed storage systems, boxed and cloud storage systems and file systems in companies like NetApp, VMware and Omneon. Eric is a Senior Technical Account Manager for Proofpoint, Inc. He is responsible for the successful implementation of Proofpoint Security Solutions at many of Proofpoint's largest customers. He has been with the company since 2003 (one of the first 30 employees). The company went public joining the NASDAQ in 2012. Eric is based out of his home office in Allison Park, PA, north of Pittsburgh. Tyelisa (the humorist, go-getter, and quiet leader with enthusiasm and insight) is a native of Concord, NC and now resides in San Jose, CA. She earned her B.S. 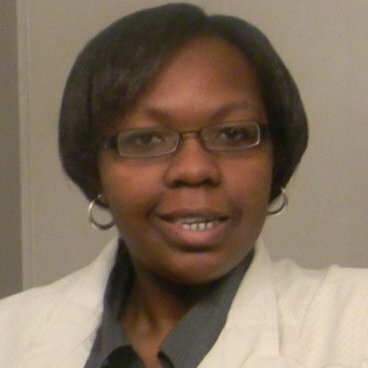 in Computer Science from Grambling State University. Shields was the 2009 recipient of the EWF INI Fellowship and the 2010 recipient of the Pradeep K. Khosla Leadership Award. Tyelisa is currently an Information Security Risk Manager in Apple’s Internet Services & Solutions division where she helps ensure that products such as Beats, Apple Music, iTunes, and iCloud are secure. Roseanne is Senior Vice-President and Business Chief Technology Officer at PNC Financial Services Group where she is responsible for delivering technology infrastructure to Corporate & Institutional Banking, Wealth Management, and Innovation. 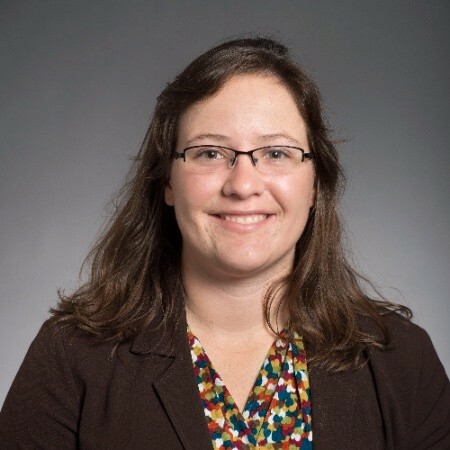 In addition, Rose is president of the PNC Tech Connect employee resource group which is focused on promoting, attracting, and retaining women in tech. John has over 20 years of software development and information security experience across finance, high tech, government and healthcare industries. This includes software development and product management of cloud and software security products as well as operational security and technical risk management and audit responsibilities. Working with companies like AT&T, Leidos, Novo Nordisk and DISA, John has been instrumental in defining the business and operational relationships and technical requirements across multi-organization distributed systems. Evan is a Principal Data Scientist at cybersecurity company Anomali, where he plans and executes the corporate machine learning strategy. 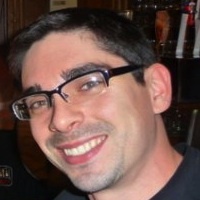 Evan's 20 year career transitioned from computer networking to network security, and eventually to algorithmic detection of adversary patterns. Evan's prior work experience includes applied academic research, national security defense, and network administration. 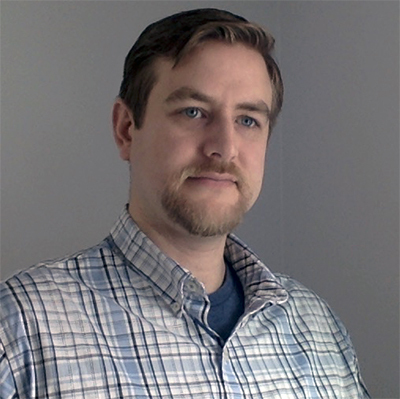 Besides machine learning applications, Evan's technical experience has focused on ultra-large scale network monitoring, malicious network traffic detection, IPv6 security, and intelligence fusion. 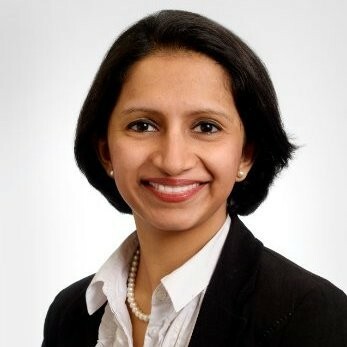 Aditi is a Senior Manager of Financial Services Risk Advisory, for Deloitte US where she works in broker/dealer operations on strategy development, operating model design and organizational re-alignment, and technology transformation intiatives. Aditi was also a founder of Carnegie Mellon's UK Alumni Board.